Mr. President, the buck now stops with you. Other changes have only entrapped law-abiding Nigerians. The daughter of a friend of mine, C.Y. Ogunseye, was getting married in the United States. He travelled abroad expecting to make use of his Nigerian credit card. After he got to Chicago, Buhari made changes that pulled the rug from under his feet. His credit card had become invalid, to all intents and purposes. Clearly, no one in the presidency put a human face to the changes they made, which might have made them ease Nigerians into the new policy so that people like C.Y. already abroad are not caught in the lurch. Another friend of mine, Pamela Mommah, has a daughter in university in Belgium. Since Buhari came in, it has become near-impossible to pay her school-fees. Now we are told overseas school-fees have been placed on the CBN’s foreign-exchange prohibitive list. The monies for them will now have to be sourced from the parallel market. The president had promised to make the naira equal to the dollar while asking for our votes. Now that he is president, the naira is in free fall. 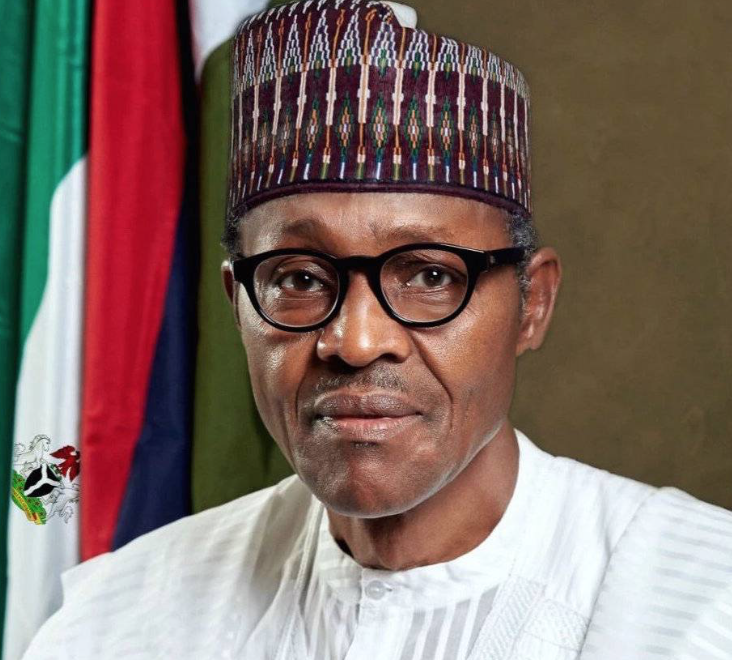 It has depreciated by over 50 percent since the inception of his presidency – from N225 to N335 to the dollar. The same president who recently went outside the country on a five-day sabbatical which possibly included a medical check-up, has also included buying foreign-exchange officially for overseas medical treatment on the prohibitive list. As if these blunders were not enough, the vice-chancellors in 12 of the universities established by Goodluck Jonathan were summarily dismissed by the government, replaced by new government appointees. This has become another example of the government becoming a law unto itself. Vice-chancellors are tenured. That means they cannot be removed before the expiration of their term without a prima facie case of incompetence or dereliction of duty, and even then only on the recommendation of the board of the university’s governing council. But the government not only sacked the VCs without board approval, it sacked the boards before sacking the VCs. Having done this, it then replaced the VCs in a manner completely contemptuous yet again of Nigeria’s federal structure. Four out of the twelve newly-appointed VCs are from Kano University alone; an action clearly in violation of Nigeria’s federal character principle. Since the inception of the Buhari administration, all we have been hearing is corruption, corruption, corruption. The president insisted he would kill corruption before it killed Nigeria. Therefore, we all expected the government to come up with steps designed to kill corruption; something no nation on earth has ever done before. However, instead of even attempting to kill corruption, the government has merely been determined to kill the PDP. So what is the state of corruption in Nigeria today? By all account, it is hale and hearty, thank you very much. All that has happened is that the baton of corruption has been passed from the PDP to the APC. One example here should suffice. A lot of song and dance has been made by the government since its inception of cleaning up the NNPC. The former petroleum minister, Diezani Allison-Madueke, has been excoriated to the position of “public enemy number one.” The president has refused to appoint a Minister of Petroleum Resources, deciding to oversee that portfolio himself and, thereby, keep a tight rein on the oil industry. But he has given us a Minister of State for Petroleum Resources in the person of Ibe Kachikwu. So is corruption now being choked to death in the Nigerian oil industry? If reports are to be believed, that is far from the case. According to Bako Abdullahi Yelwa, a former official of the Kaduna chapter of the Independent Petroleum Products Marketers Association of Nigeria (IPMAN), the change that has happened is merely that a new cabal of thieves and robbers are now controlling the NNPC and its affiliate, the Petroleum Products Marketing Company (PPMC). Yelwa maintains this is responsible for the never-ending cycle of fuel scarcity that remains prevalent all around the country. The new cabal is said to insist on extorting money before issuing the allocation of petroleum products. Yelwa insists the kerosene allocations promised IPMAN members have been diverted to the “relations, friends and cronies” of the Minister of State for Petroleum, Ibe Kachikwu. The president needs to address the issues raised here expeditiously. Since he is now the de facto Minister of Petroleum Resources, one need hardly point out that these kinds of sharp practices, nine months after his election, cannot continue to be attributed to Goodluck Jonathan. Mr. President, the buck now stops with you.